Although commonly referred to as the Natural History Museum, it was officially known as British Museum until 1992, despite legal separation from the British Museum itself in 1963. 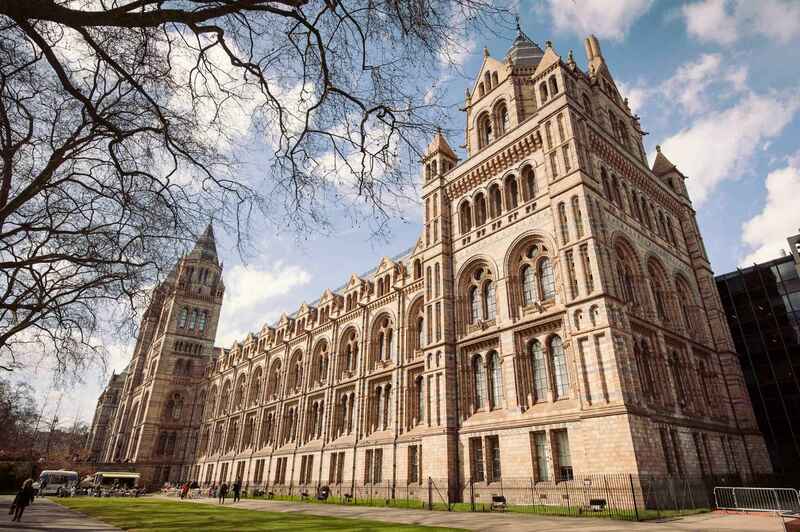 Originating from collections within the British Museum, the landmark Alfred Waterhouse building was built and opened by 1881, and later incorporated the Geological Museum. The Darwin Centre is a more recent addition, partly designed as a modern facility for storing the valuable collections. Like other publicly funded national museums in the United Kingdom, the Natural History Museum does not charge an admission fee. The museum is an exempt charity and a non-departmental public body sponsored by the Department for Culture, Media and Sport.Catherine, Duchess of Cambridge is a patron of the museum. There are approximately 850 staff at the Museum. The two largest strategic groups are the Public Engagement Group and Science Group. 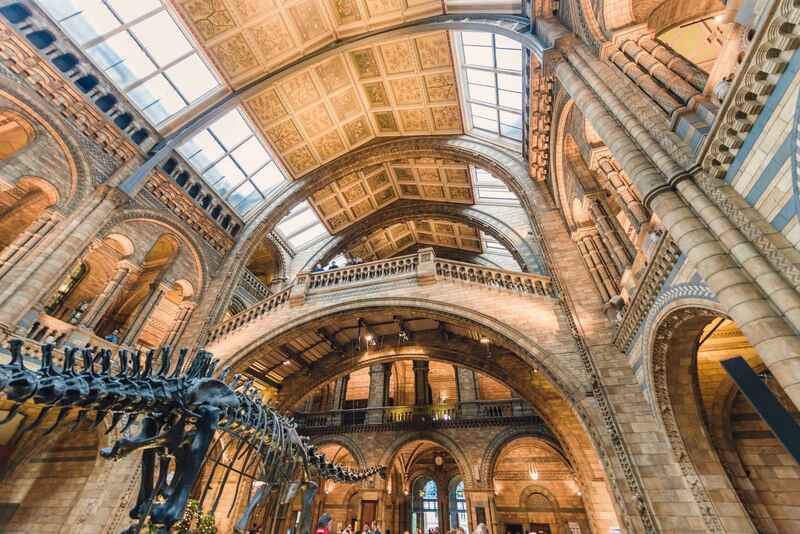 Natural History Museum | eTips Inc.